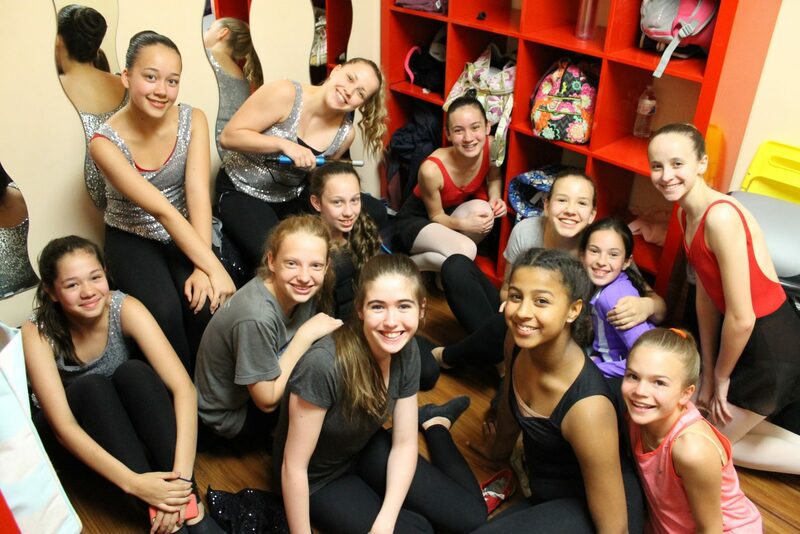 Ask any of the students at Adagio why they keep coming back to class week after week, and they’ll probably just tell you “I like it, dance is fun!” However, we figured that some dancers have millions of reasons to love dance and Adagio. With just a week left until the Adagio Dance Company (ADC) Evening Showcase, we wanted to ask our company members what it is that makes ADC special. After all, auditioning for and joining the company means more dance classes, extended rehearsals, and long hours of sweat-inducing movement. So what motivates our company dancers and keeps them excited? At the heart of it all, dancers Kiara Nelson and Hannah Bigley simply “enjoy dancing with a team of friends that become family.” Whether it’s through performance opportunities, rehearsals or downtime in the dressing room, these girls spend endless hours with each other. Lucia Johnson emphasized the feeling of unity that the dancers achieve by developing close bonds with one another. Many dancers live for the thrill that performing brings. The knowledge that an audience has its eyes on you and your talent brings most dancers a strong adrenaline rush. Even more so, “getting to perform for people who don’t normally get to see dance” proves an even greater reward, says Lily Dines. 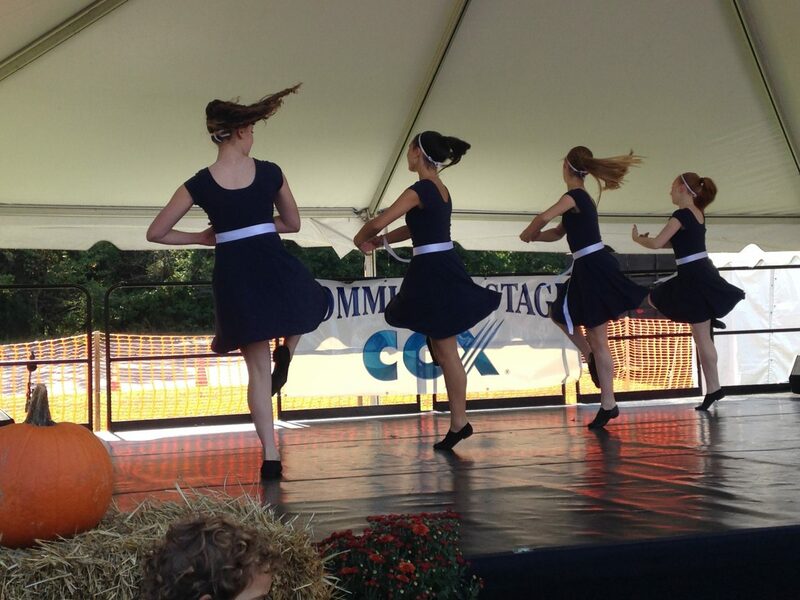 ADC performs many times throughout the Northern Virginia area, in events like Clarendon Day, Fall for Fairfax, The Cherry Blossom Festival and other outreach opportunities. Heidi Givens shared that these opportunities allow our dancers to meet more people and find new inspiration for their own movement. With each passing season, Adagio watches these girls grow in dedication, technique and passion. We can’t wait to see them perform at the Adagio Dance Company Evening Showcase on March 4th at 5:30 pm at the Ernst Cultural Center in Annandale, VA. Tickets can be purchased online or at the front desk. Come support our dancers and all of their hard work, we hope to see you there!